If you are renovating or building a new home and require maintenance for your septic tank, Hel-Digger Septic & Excavating LLC offers qualified services for all types of residential or commercial septic systems in the Brighton region. Our licensed team of workers provides qualified expertise and the most updated equipment to ensure that your Brighton property has access to clean water and a well-functioning drainage system. If sewage services are not available in your region of Brighton, contact Hel-Digger Septic & Excavating LLC for installation that offers safety and peace of mind. From the first soil sample taken from your property, to the complete installation of your system, our experienced team of specialists provides efficient septic tank services for homeowners and commercial industries. 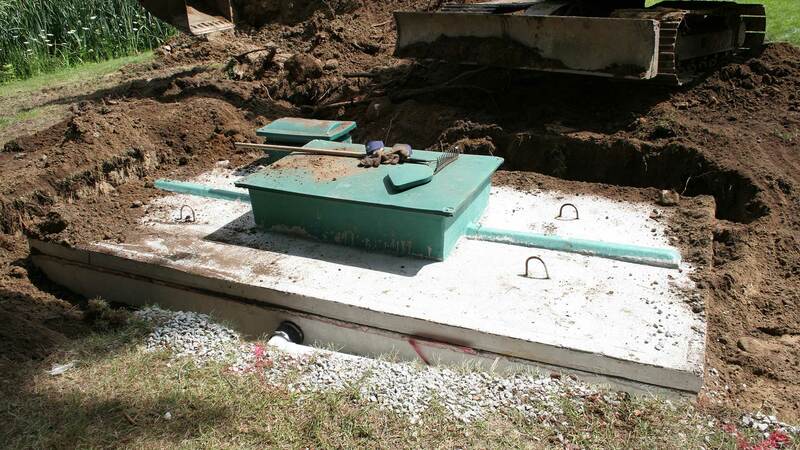 Fully licensed and insured, Hel-Digger Septic & Excavating LLC handles all necessary permits and building code requirements for the installation of a septic tank system in Brighton. 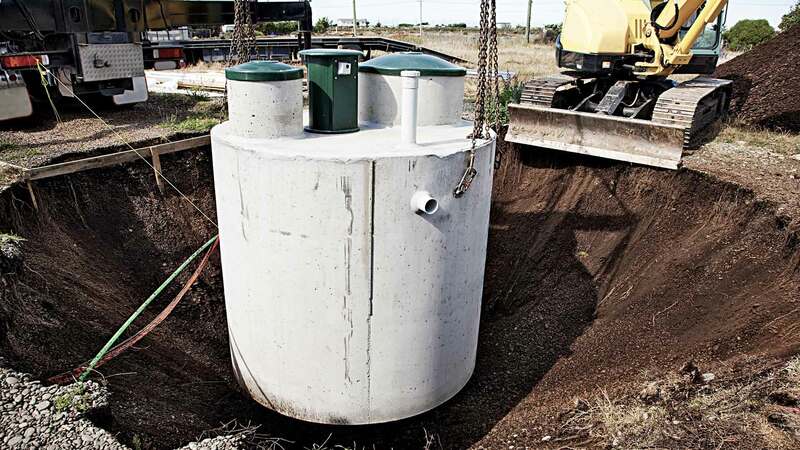 Septic tanks separate and partially decompose solids from the wastewater that allows liquid to flow to the drain field. To ensure that your water remains uncontaminated the septic tank on your property in Brighton must be inspected regularly. If you suspect any malfunction, or detect a foul odor coming from your septic tank, contact Hel-Digger Septic & Excavating LLC immediately at (303) 619-4397 for an emergency inspection without delay.